Yasas Vishuddhi Abeywickrama is a well known professional in the Sri Lankan tech space. Yasas works for Facebook in Sri Lanka and is responsible for a wide range of Facebook programs in Sri Lanka such as Digital Safety, Economic Growth Initiatives, Countering Hate Speech, Disaster Management Tools and Countering Gender Based Violence. 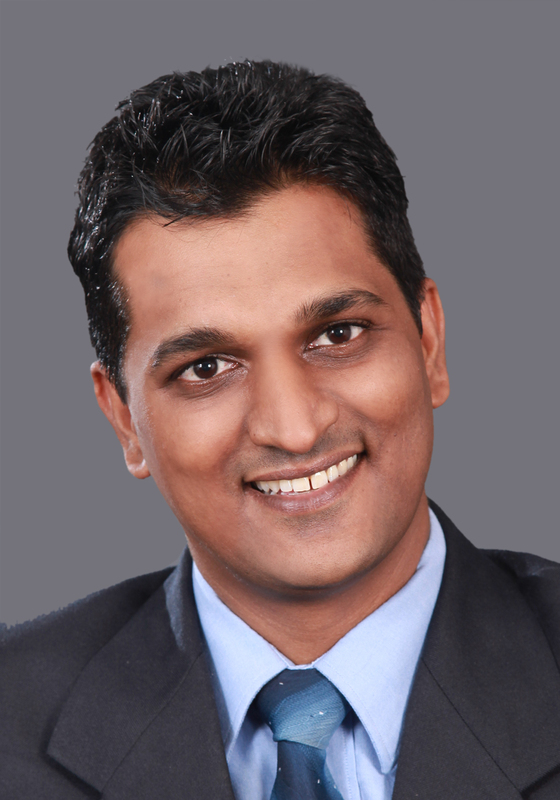 He is a graduate of the University of Colombo with an honours degree in Computer Science (2004) and also holds a Masters from Swinburne University of Technology in Australia (2010). Yasas started his career in 2003 at Virtusa as a Software Engineer and then became a Business Analyst. Later Yasas worked for Accenture in Melbourne. From 2010 to 2016, he was involved in the IT/BPO training space. He has also provided IT consultancy services to various clients. He was a Director of the Australian Computer Society (ACS) (2009/10) and a member of the ACS Congress. Since 2015 to date, he has been an elected Member of the Board of IFIP – International Federation of Information Processing. Yasas is also a Past President of South East Asian Regional Computer Confederation (SEARCC). Since 2011, he has been an active member of Computer Society of Sri Lanka (CSSL), which is the apex body for IT professionals in Sri Lanka. He was the President of CSSL in 2017 and 2018. Yasas is known for his broad and deep international exposure and relationships which includes working in as well as working with multiple countries across the world including Sri Lanka, Australia, USA, UK, India, Singapore, Austria, China, Japan and South Korea among others. Yasas has published 3 books and hundreds of articles, touching on a wide range of issues such as tech, community, policy, society and business. He has appeared in media widely for his thought leadership. As CSSL President, Yasas gave leadership to many historic milestones including organizing Sri Lanka’s Biggest Ever International ICT Event around IFIP General Assembly that was held in Sri Lanka in 2017, launching of Code of Ethics and Code of Conduct for Sri Lankan IT professionals and induction of Sri Lanka into Seoul Accord by uplifting CSSL degree Accreditation processes to global standards. During his Presidency, CSSL recruited over 2000 IT students as student members, increased member engagement and the organisation became an active and vocal vibrant outfit. Strong international relationships and broad local relevance was the hallmark of his leadership for CSSL.